John Cusack will be showcasing at this years 5th Limerick Die-cast Model & Diorama show. 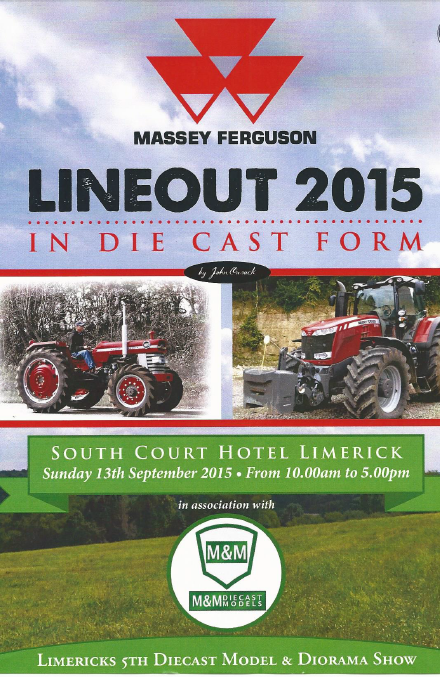 Call in and have a look at his Massey Ferguson Lineout in the South Court Hotel on September 13th. 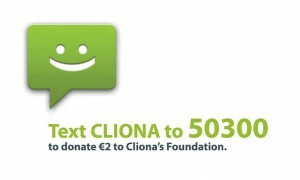 John will be kindly collecting for Cliona’s Foundation during the event.